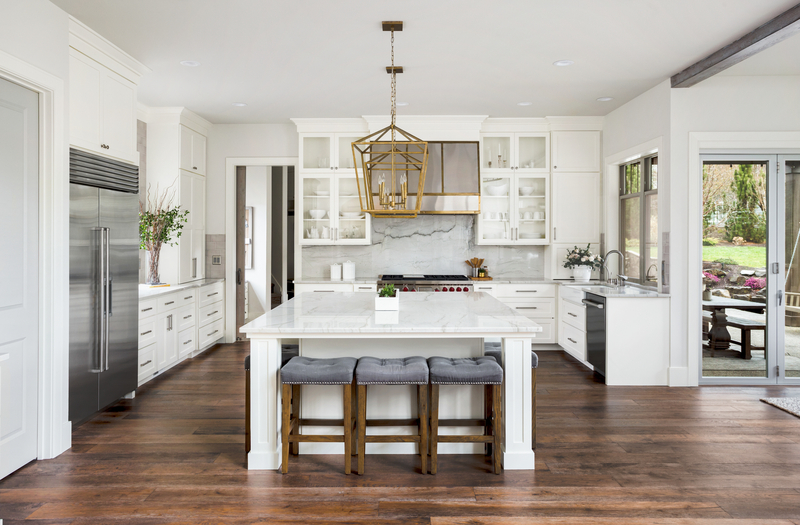 A kitchen is more than just a space to cook – it’s a place to gather with family and friends, entertain and celebrate. 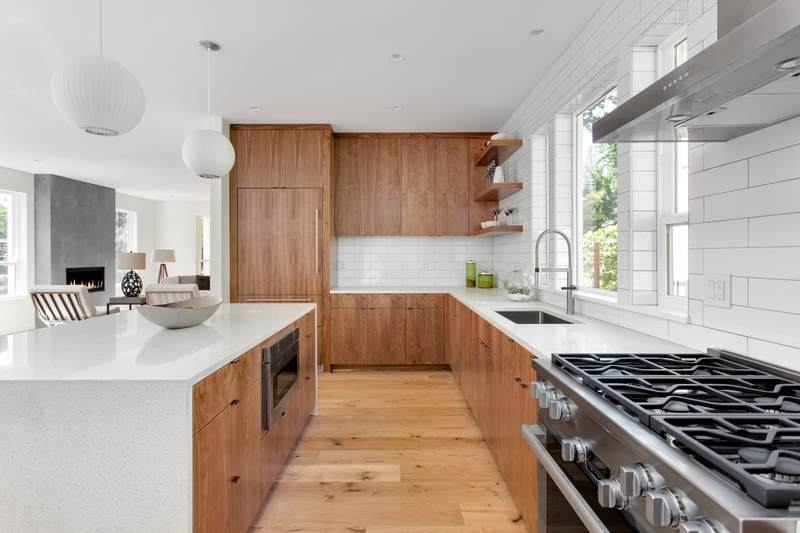 Your kitchen should be a comfortable, inviting area where you can feel right at home. 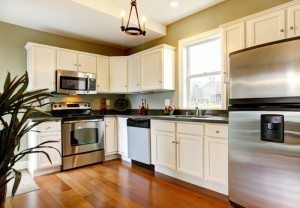 Let us help you convert your outdated kitchen into the kitchen of your dreams with our comprehensive remodeling services. 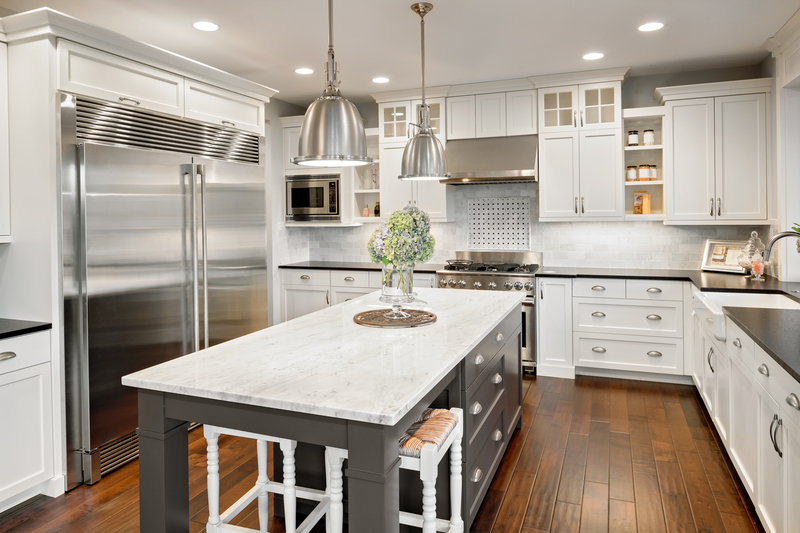 Not only does an updated kitchen look great, but it is one of most significant ways to increase the value of your home. 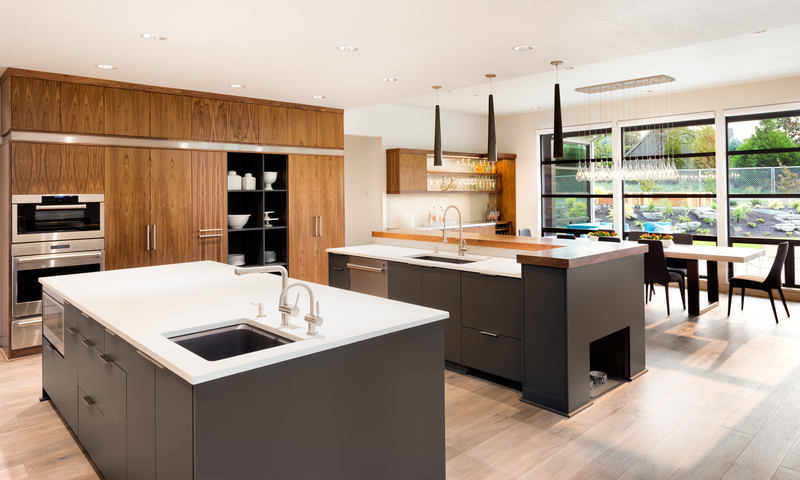 At Pinnacle Remodeling, our talented design team makes remodeling your kitchen an enjoyable, stress-free process. We apply expert kitchen design, creativity and a wide range of products to give your new kitchen that wow-factor you’ve always wanted. The process begins with you – evaluating your ideas and lifestyle needs, incorporating them into a comprehensive, well planned design. From fair, honest estimates to a detailed project outline, Pinnacle Remodeling gives you the resources and expertise you need to make your project a success. 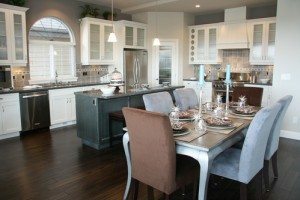 If you’ve been considering remodeling your kitchen, contact Pinnacle Remodeling today. Talk with one of our representatives and get a free estimate on your project.